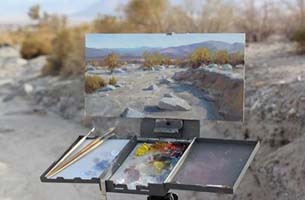 An accomplished landscape and cityscape painter, Bryan is currently working out of his San Francisco Bay Area studio. 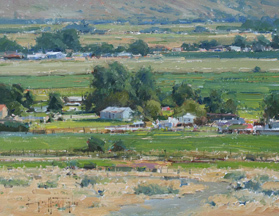 Bryan has won numerous top awards at the nation’s most prestigious plein air invitationals. Bryan’s work has been shown in museums across the west. 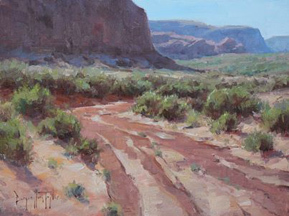 He has been featured in Fine Art Connoisseur, Plein Air, Southwest Art, American Art Collector, and American Artist Workshop magazines. 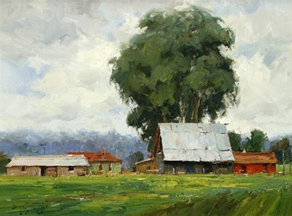 Bryan has had many successful one man shows and has been featured in numerous group shows including the California Art Club’s Gold Medal show. Bryan is represented by galleries in California, Colorado and Utah and his work is found in private, corporate and museum collections around the country.